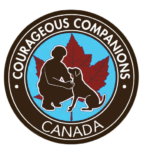 Champion Pet Foods is a major supporter of Courageous Companions. This National Volunteer week, we worked with Champion Pet Foods to create this video Heroes for Heroes. 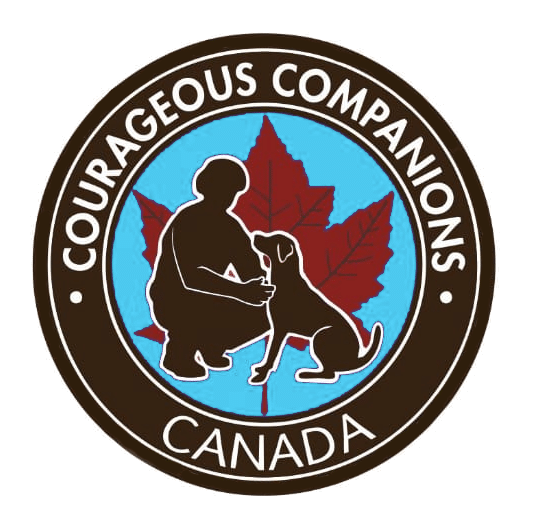 Hear first-hand from veterans and first responders how Courageous Companions has changed their lives.